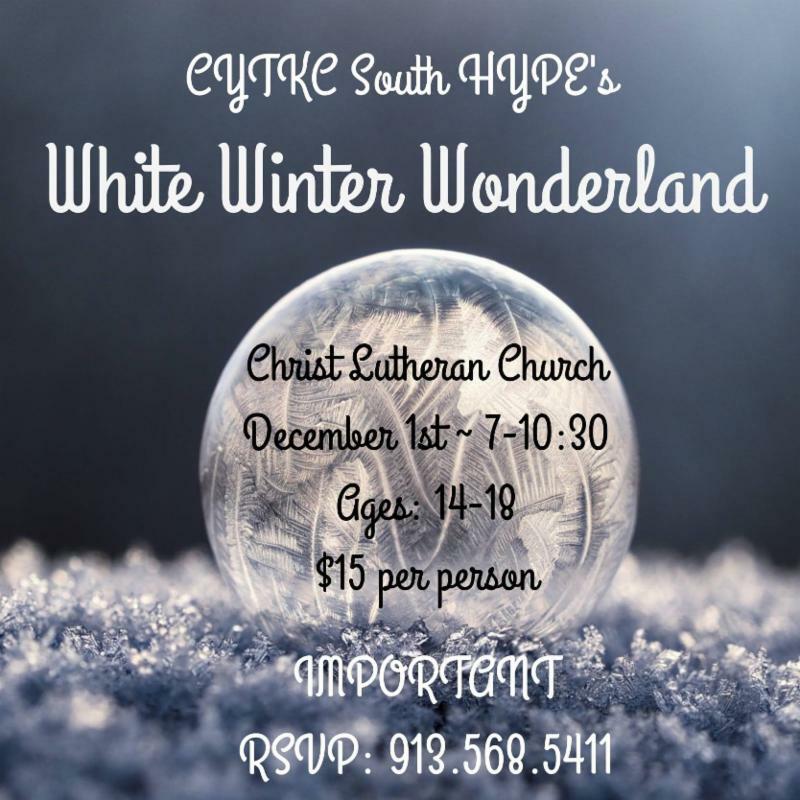 All Your CYT Winter News! Grab a hot cup of tea! In the event of inclement weather and/or poor road conditions, classes/rehearsals may be canceled for the safety of our students. Many times the weather may be dangerous in the mornings, but by class/rehearsal time, road conditions are fine. A decision will be made by 3pm regarding any cancellation of evening activities. If class/rehearsal is canceled for any reason, an email will be sent to all participants. Updates can also be found on CYT’s website: www.cytkc.org , as well as on our Facebook, Instagram and Twitter pages. We always encourage checking our website first for the most up-to-date cancellation information. 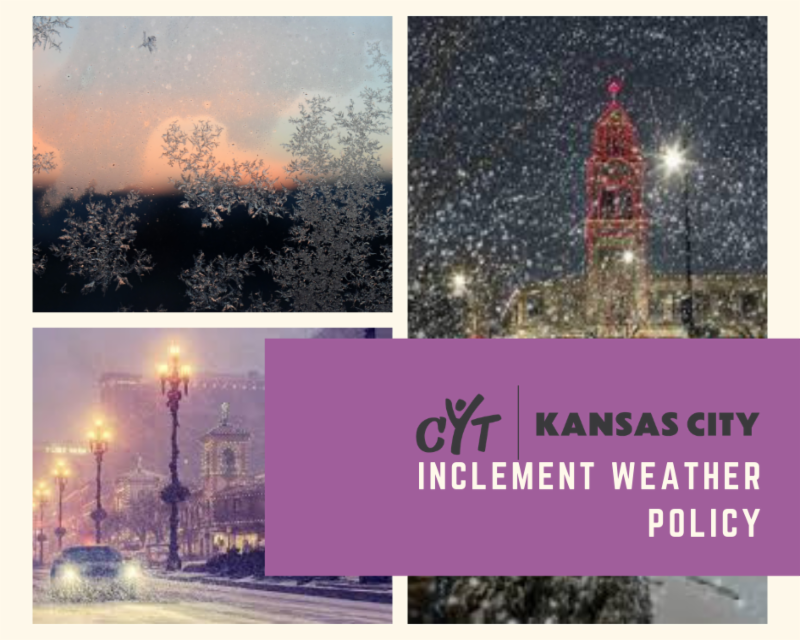 ﻿Please note: CYT Kansas City does not credit, refund, or pro-rate tuition for classes canceled due to inclement weather. 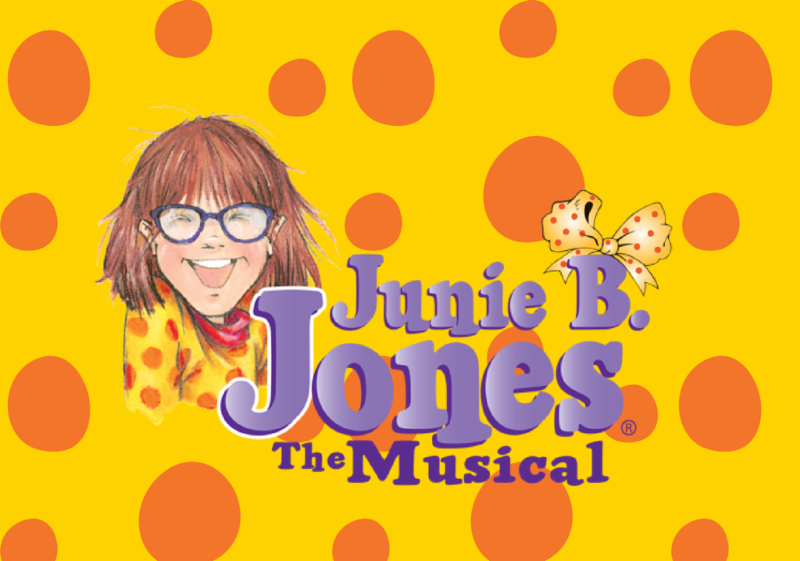 CYT Kansas City welcomes children of all abilities and offers theatre education where everyone is included. 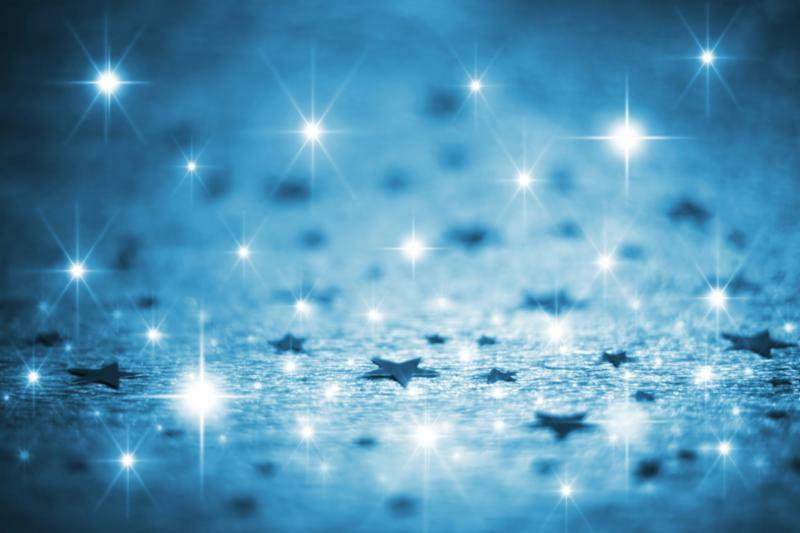 The growth in skills, talents, self esteem and confidence help all students reach their full potential. From Summer camps to classes to auditions, rehearsals and finally to taking that final bow at the end of a production, we feel the excitement, thrill, joy and happiness that theatre produces in each of our lives. Our hearts are full as we anticipate the next opportunity in each of our areas and we are truly blessed. 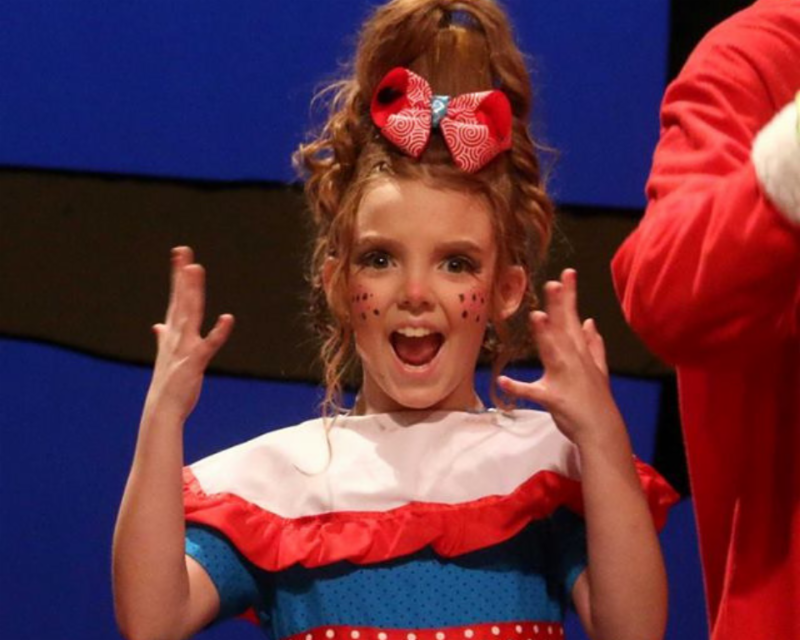 The CYT Kansas City HEART Inclusion program makes it possible for all children to experience theatre. Families feel welcomed and encouraged and accepted. Inclusion teaches us to see the person before the disability. It provides opportunities for new and lasting friendships in a safe comfortable and fun environment. 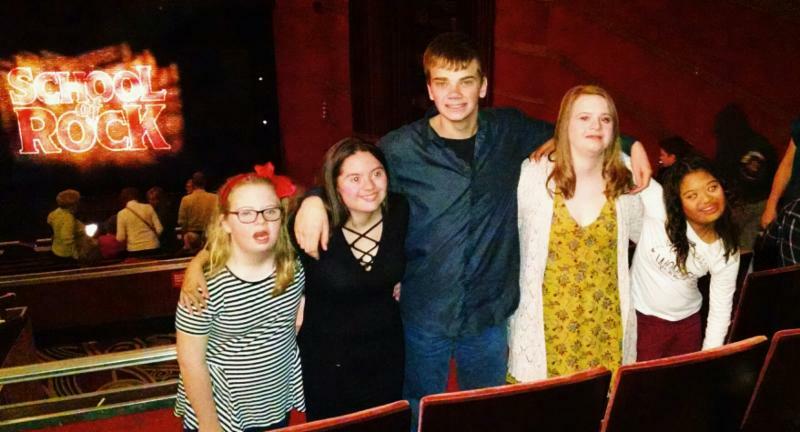 This fall, the CYT Kansas City Heart Program was recognized by the American Theatre Guild of Kansas City. CYT HEART was awarded Staging the Future grants totaling $1650.50 towards tickets to School of Rock , Sound of Music and Anastasia . This program is fully funded by the generosity of American Theatre Guild Season members in Kansas City. 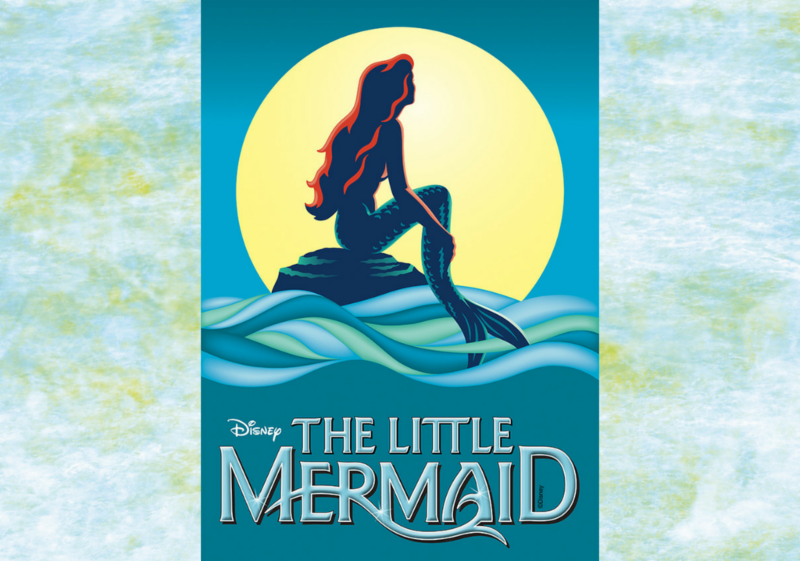 American Theatre Guild and season members are committed to providing the magic of live musical theatre to all children-despite economic disadvantage or disability. 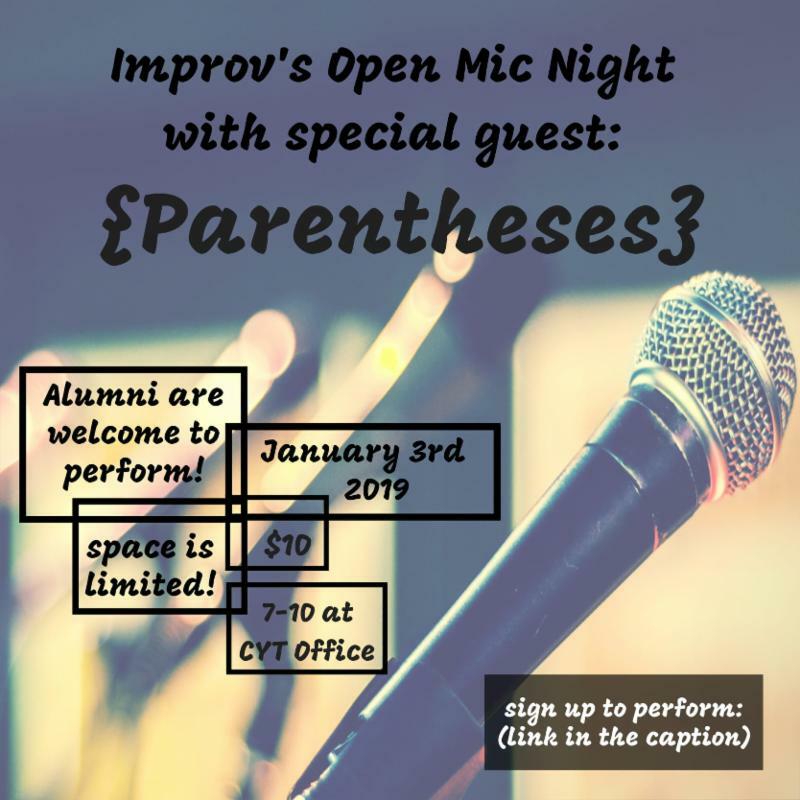 It's important that at least one parent attend! 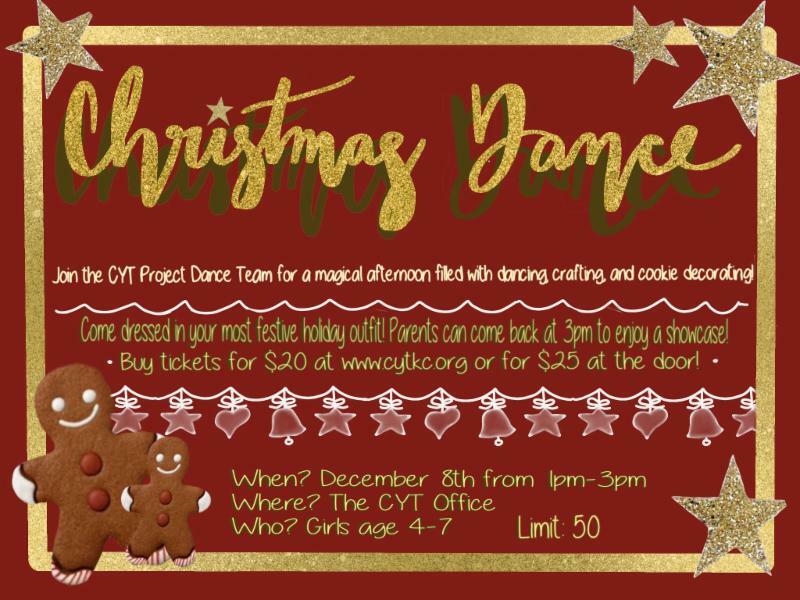 Lots of info and a great way to get to know other CYT families! Purchase Winter Show Tickets HERE! Our North & South classes have already been hit with weather closures. However, we have found a time to make up one of those missed classes! NORTH & SOUTH locations WILL be holding classes on Monday, Jan. 21st. This is Martin Luther King, Jr. Day, but we WILL be holding classes! Fingers crossed we don't get any more weather closures! Did you know you could save $25 per ticket if you purchase your Gala tickets before January 1st? It's true! Don't miss out on this great offer and an even better evening of food, fellowship, silent and live auctions, and of course, entertainment from our talented students and alumni! 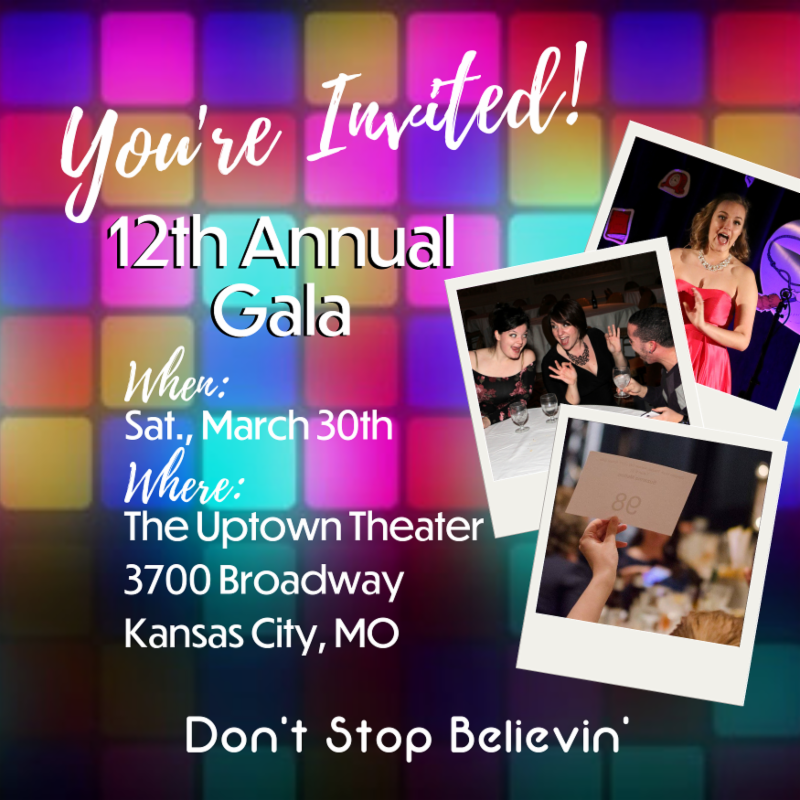 This is CYT KC's one big chance to raise funds to further CYT in Kansas City, help families with scholarships and meet our operating budget. So grab your friends, neighbors, etc. and come have a "totally tubluar" time as we go back to the 80's! 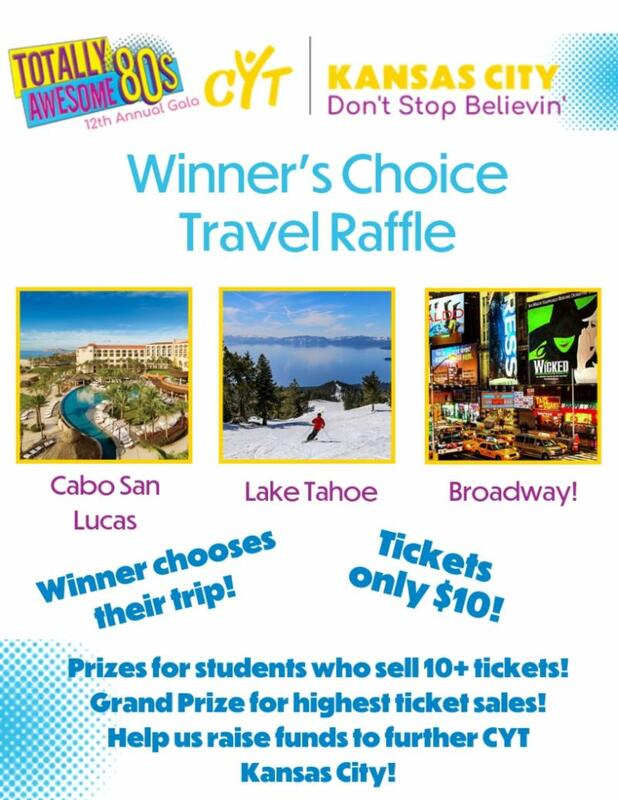 We are so excited to announce, as part of this year's Annual Gala, a Winner's Choice Travel Raffle! 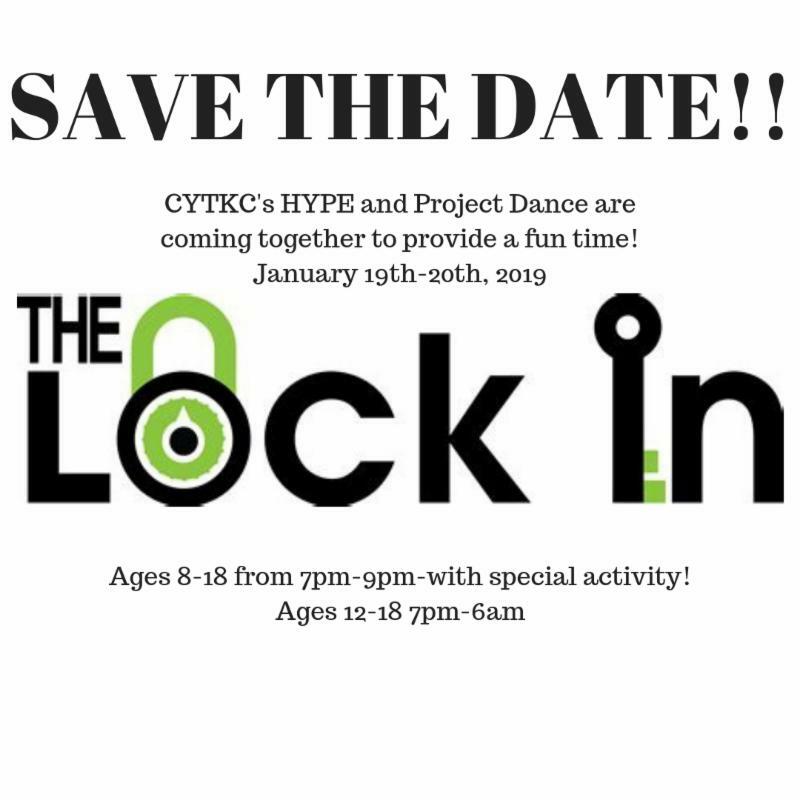 Not only will this be a great way to come together as a CYT community to raise funds for CYT, but it will also send one lucky winner on the vacation of their choice! 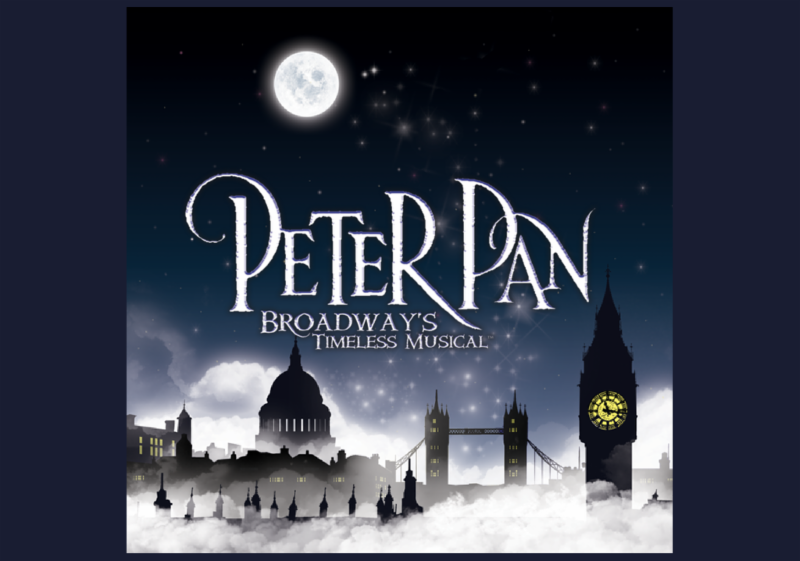 A beach getaway, a ski getaway, or our personal favorite - a Broadway/NYC getaway! Be on the lookout for all the details and how you can help us with selling tickets! There will be a ticket contest with great prizes! Rumor has it, the grand prize may be something along the lines of Apple Airpods or Wireless Beats Headphones! But that's not all - there's something in it for mom & dad too -- 1 FREE Spring Tuition AND Production Fee! This will be a true community-wide effort and we need all hands on deck! 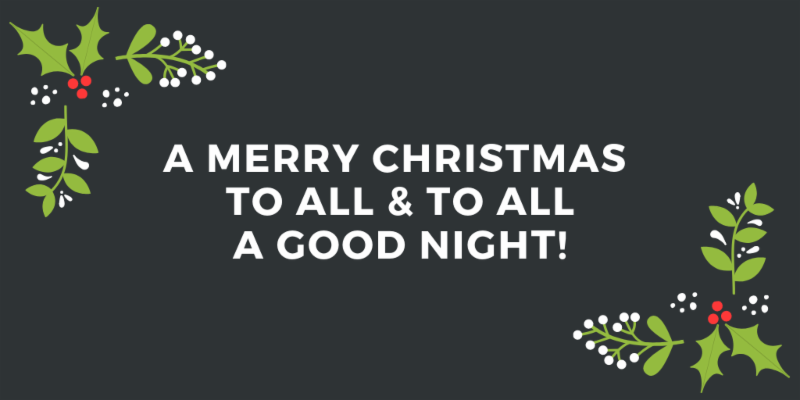 We look forward to working with all of you! Watch your email for all the details! Early Bird Registration for Studio Track classes opens Dec. 1st at 10am! Register HERE! 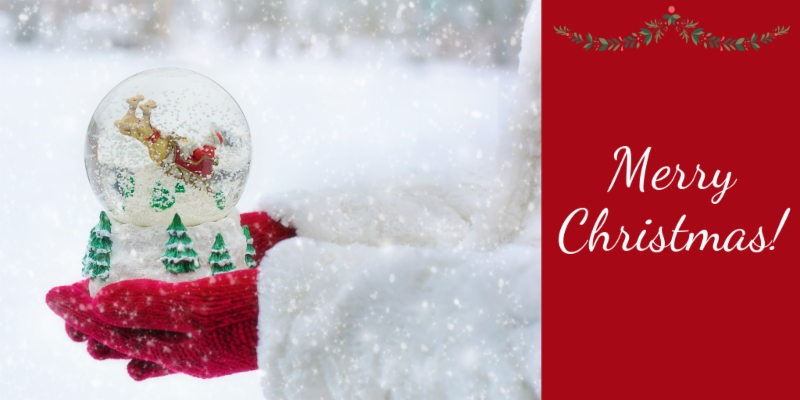 Christmas Dance tickets for girls age 4-7 on sale HERE! Project Dance is selling Yankee Candles to raise funds for their trip to New York! Learn more HERE! Come as a spectator OR come as a performer and spectator! Sign up and show us your talents! Limited spots available so hurry! Be sure to join us as we get in the Christmas spirit for our December Worship Night! 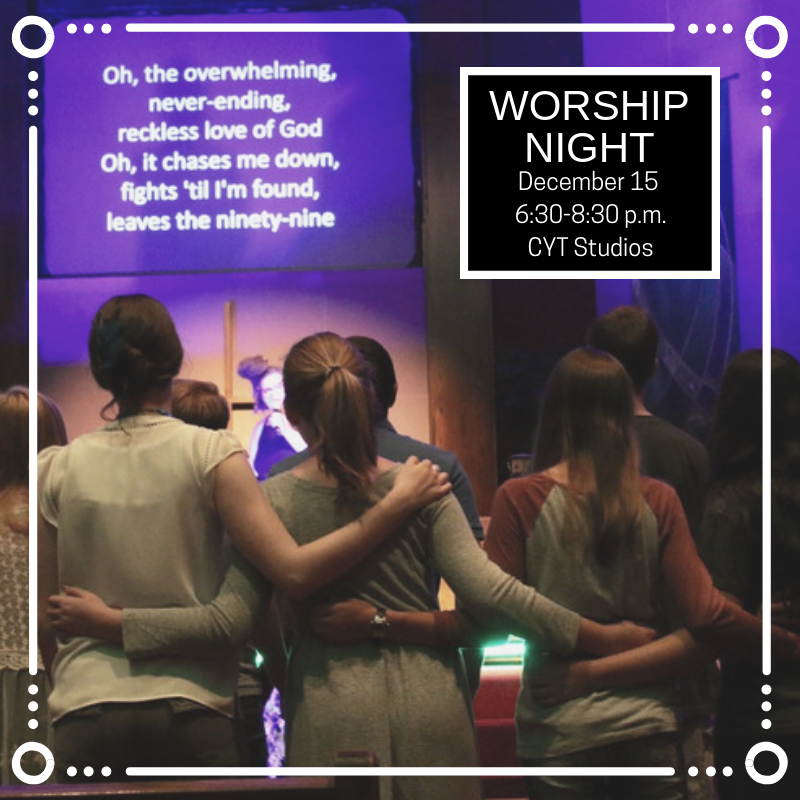 Worship is special at CYT - and we want to share it! So please invite your family, your neighbors, your friends for an uplifting evening of worship and fellowship with CYT!